I’ve had the pleasure of witnessing Joe Solecki perform twice an amateur mixed martial artist, but never spoke with or interviewed him until today. The 23-year old New Jersey native is either putting on an act and should win some sort of performance award OR he genuinely is the nice guy competing in the sport of MMA. The enthusiasm he put forth while talking to him leads me to believe it is the latter. 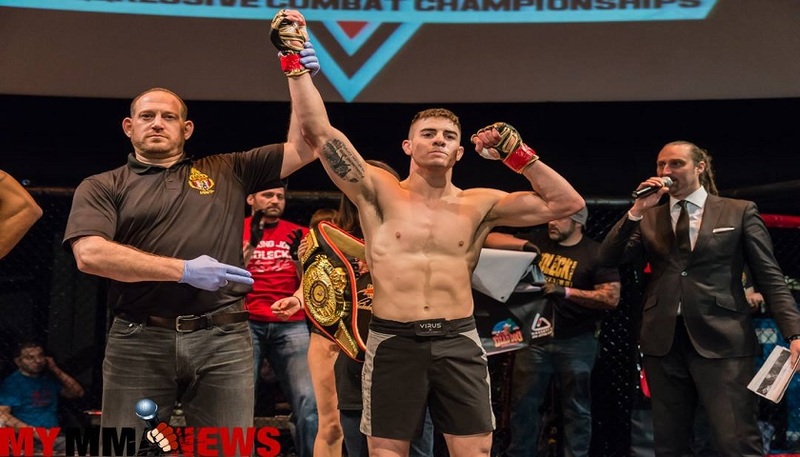 The undefeated lightweight fighter will take on Cesar Balmaceda at CFFC 65 on May 20 at the 2300 Arena in Philadelphia, Pennsylvania. 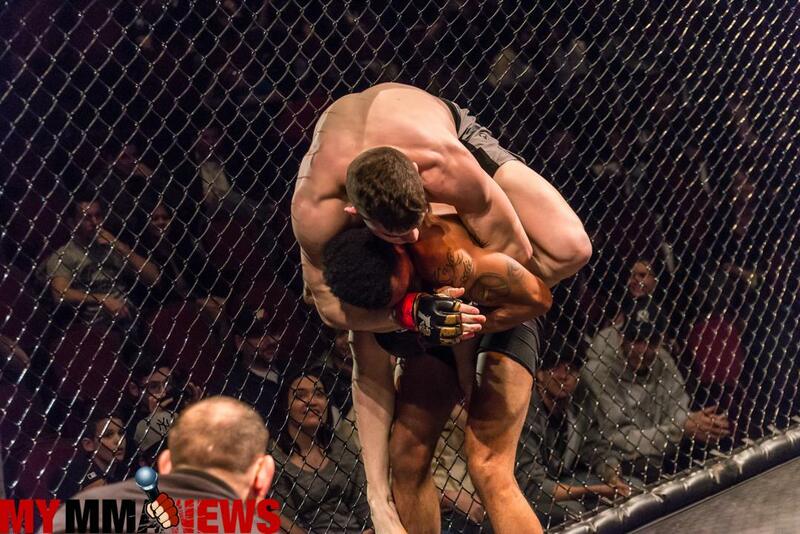 Solecki currently trains at Fitness Edge MMA under Derrick Kennington, a Jiu-Jitsu black belt under Kurt Pellegrino. Solecki moved down to South Carolina from the Garden State roughly four years ago. 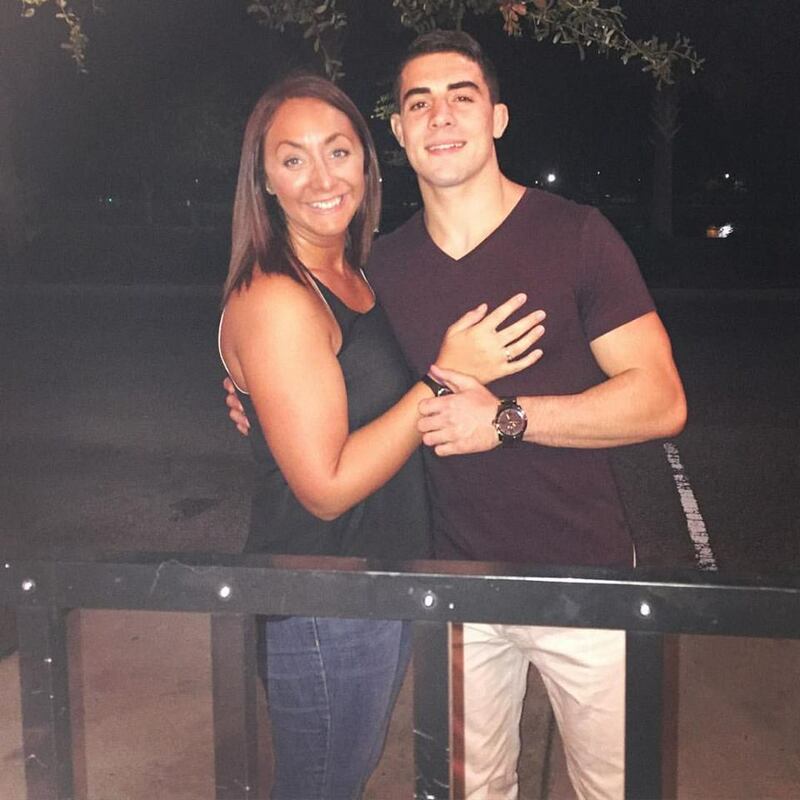 I asked him why he continued to make the trek north to compete when he can easily take a fight closer to where he is currently living and training on a daily basis. “You know that’s a really good question that nobody has asked me before. I moved down here and I wasn’t fighting at the time, I was just competing in Jiu-Jitsu a lot up there because that’s where a lot of the bigger tournaments were,” Solecki said. In eight fights, 3-0 as a pro, 5-0 as an amateur, you have never gone to a decision. You have finished every single fight. Is there something that you tell yourself or forces you to finish each fight and keep it out of the hands of the judges, or is it just happening for you? I’ve seen you compete against Codie Payne for Aggressive Combat Championships in New York, also at X Fights 1 in Bethlehem, Pennsylvania. No disrespect to the other competitors but it was apparent even then during those amateur bouts that you were light years ahead of your opponents. Is there anything you can attribute your early success to? This is your fourth pro fight since turning pro in October. The quick turnarounds do not seem to be affecting you but do you have any plans to slow down a bit or are you just really enjoying the ride? Going into this fight with Cesar are you watching a lot of film on him or are you just training and treating this like another fight? Not you are looking back Cesar but you are on a win-streak, you are selling tickets for CFFC. Are there any talks of a title shot or anything like that in the near future? Previous Combate Americas Announces Cinco De Mayo Fight Card For Ventura, Calif.